UPDATE (12/02/16): The pre-order on Yodobashi has been pulled. We'll keep everyone updated on further developments. 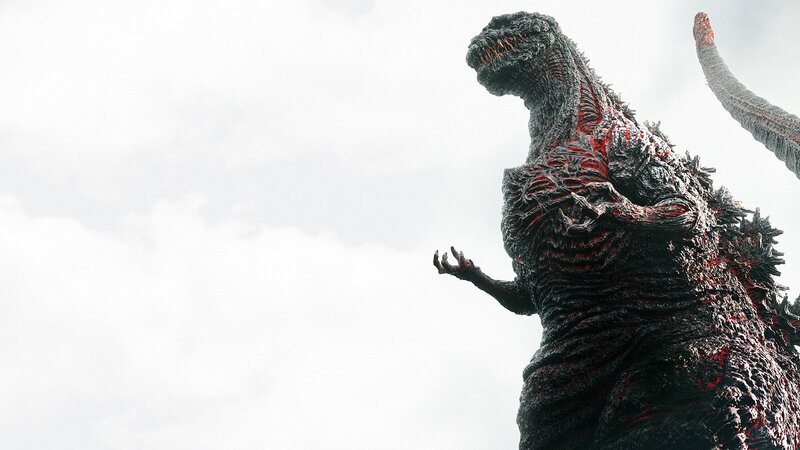 Yodobashi recently established a pre-order page for the home video release of Toho's colossal hit Shin Godzilla. The site lists a special four disc edition, one of which is a 4K Ultra HD Blu-ray. No other specifics mentioned at this time, but the movie will hit Japanese shelves March 22nd, 2017. For completists this will be a must-buy, plausibly touting a wealth of extra content unlikely to be part of the North American set. But for those eager to get the film as soon as possible, it may be wise to wait unless you have an excellent handle on the story. Toho's discs usually do not include English subtitles and this will likely be the case for Shin Godzilla. Still the Japanese release date gives fans an idea of when it may hit the North American home video market. Toho's Attack on Titan Part II was release on DVD/Blu-ray in Japan on March 23rd, 2016. Having given the film eight months to sell in Japan, the North American home video will finally arrive next Tuesday, December 6th, 2016, from Funimation. 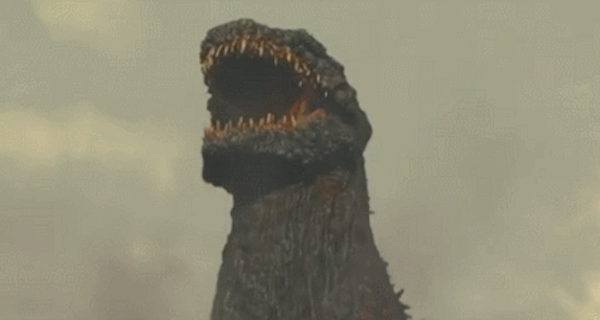 Unless Funimation can work out a deal with Toho, it's very likely fans will see a similar gap between Shin Godzilla's Japanese and American releases. Late-2017 is looking more and more like a realistic drop date for North America. In the meantime, will you import Toho's release of the film this coming March? Or will you wait on Funimation's discs? 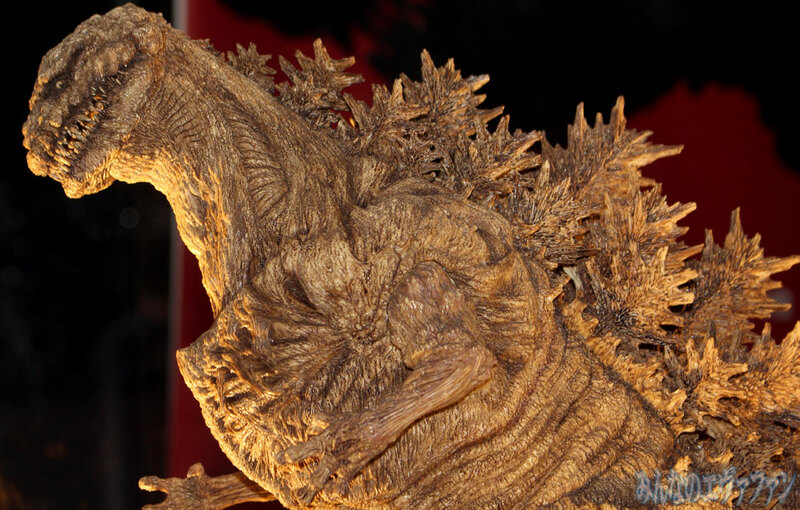 What special features do you think will be included Toho's release? Let us know below. I'll probably wait for an American release, but at least we have a confirmed date for the DVD. I am gonna get this A-S-A-P. I know aliens exist or not? I can wait for the North American release. Good things come to those who wait.